How many times you have bought an item because someone recommended it or a friend spoke about their good experience? That is influencer marketing. Influencer marketing is quickly becoming one of the most effective strategies for marketers seeking to build a strong brand. A study conducted by Ogilvy and Google found that 74 percent of purchases are made via word-of-mouth recommendations, and influencer marketing is one of the most effective ways to drive word-of-mouth purchases. We are trusted travel authorities at the bottom of the marketing funnel. We are influencers. We can help you. You have a business and want to get in front of targeted buyers. As We Saw It is a well-established, credible website that offers advice and valuable information to travelers. Our readers regularly book tours after reading our articles. Are there any decent restaurants in Panama City? What can I do in Amsterdam? 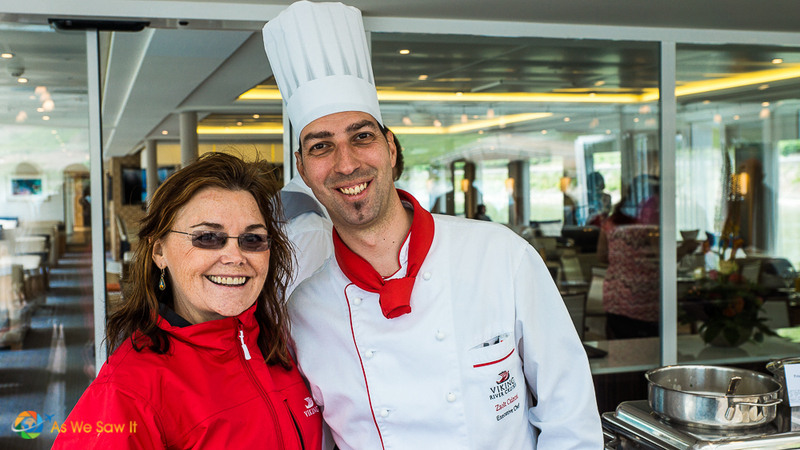 What is a European river cruise like? When you work with us, we provide the articles, social shares, videos and online exposure to show the world what you have to offer. 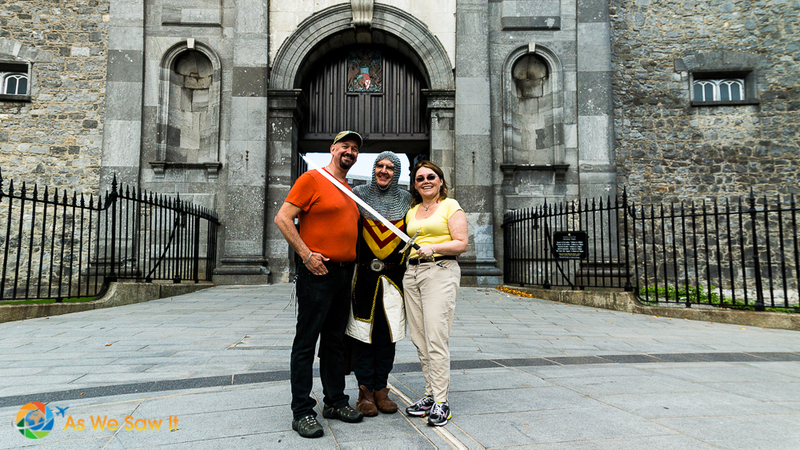 We had fun promoting an entertaining tour in Kilkenny, Ireland. It's not just the traffic; our influence and our relationship with our readers are what really maximize your ROI. Therefore, when we say we like a product or place, our readers listen, reply, engage and react. 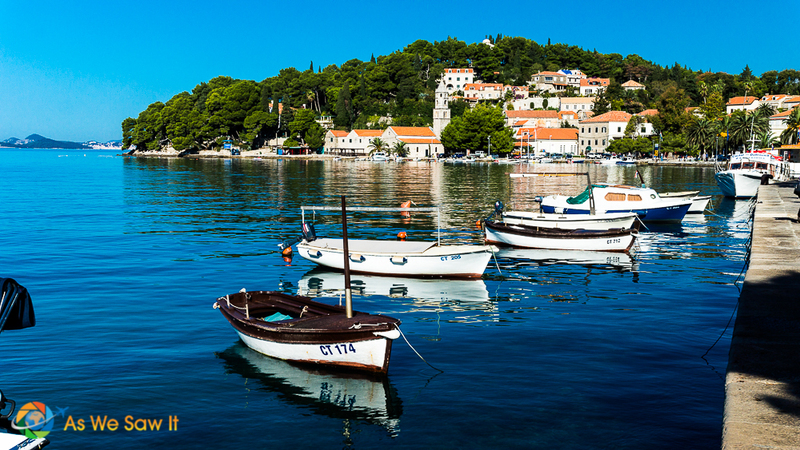 Our loyal followers have booked trips after reading our articles. We know that there is immense advertising value in our pages. Press trips & destination partnerships: By inviting us to your destination, on your tour or into your country, you will be hiring us to showcase our experiences using professional photography and well-written articles on our award-winning blog. Our articles are always promoted on social media. Photography services. We are available to photograph your destination or establishment, or to document your tour. As PADI-certified divers, we are available for underwater photo shoots as well. Social media campaigns: We can also promote your brand and @ handle on your preferred social media channels, using your specified hashtags to maximize your ROI. Ambassadorship programs: If you would like us to be continual ambassadors for your brand or product, lwe can work out a package that is mutually beneficial. Candid and confidential hotel reviews: In addition, we can visit your destination anonymously and provide confidential, objective feedback from a guest's point of view. This will help you ensure that nothing is being overlooked and your future guests will have an enjoyable experience and leave happy. Sponsored content: We can feature your brand through an article written by your team and published on our blog. Tip: For the best ROI, be sure your partnership is in line with AWSI’s travel style, audience interest and philosophy. Our photos have appeared both on television and in national magazines. Of course, you want people to know what you have to offer. As We Saw It covers destinations in an interesting and engaging way and we interlink articles, so readers are led to click on related stories on our blog. In addition, articles that appear on As We Saw are syndicated through Triberr and RSS. Each month sees a phenomenal growth in visits to our website. Statistics last updated August 1, 2018. We are very active on social media and have an organic following across a variety of different social media platforms, including Flipboard and Flickr. Also, our followers regularly share our content. Some of our Viking River Cruise articles rank on Page 1 of Google. Would you like us to feature your brand, logo or business appear on AWSI, or to invite us to showcase your destination to our readers? We are ready to help through our detailed articles, high-quality photos, and targeted social media campaigns. We're happy to answer any questions. No obligation. For more exposure on our blog, email dan @ aswesawit.com.